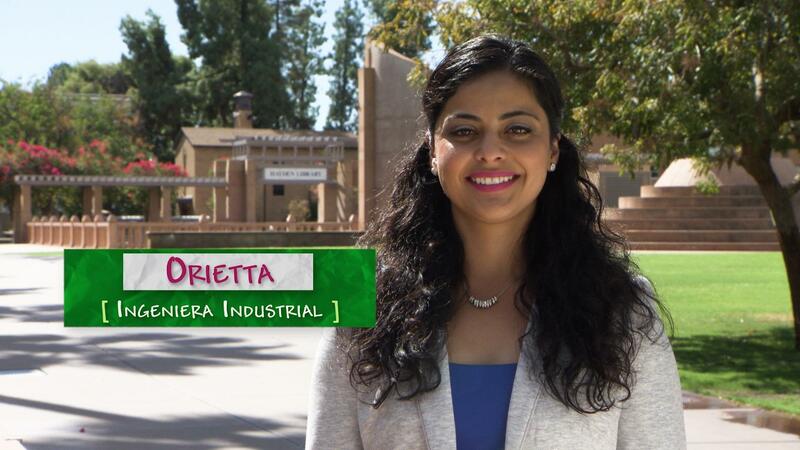 Orietta is an industrial engineer, currently working in the tech industry. She was a Fulbright Scholar in Mexico, working in high-tech global manufacturing and service organization. Orietta holds an MBA and an MS in Engineering Systems from MIT. Throughout her career, she’s applied her engineering skills to the fashion, engineering and technology industries.